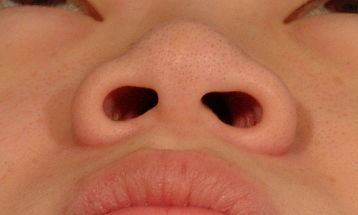 Nasal anatomy must be check in case of wide alar base. Regular triangular shape of alar base is ideal. 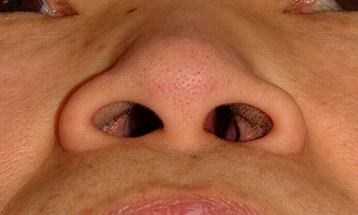 Patients with low nasal dorsum usually have isosceles triangle shaped alar base. 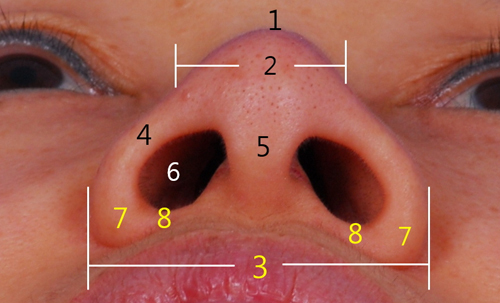 shape is needed first in case of the wide nasal alar. 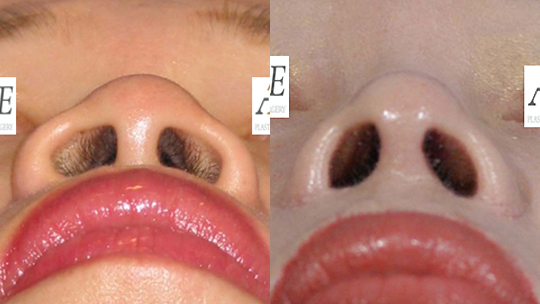 01.Nasal tip operation should be done first, Nasal tip projection changes shape of nostril. 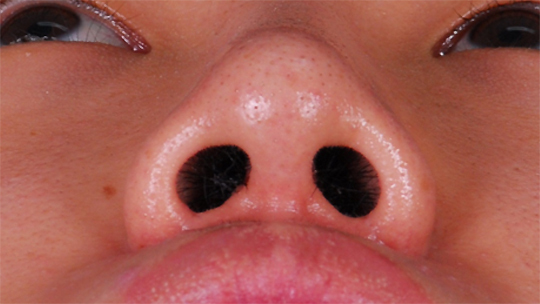 When it is seen at front it makes nostril became smaller. 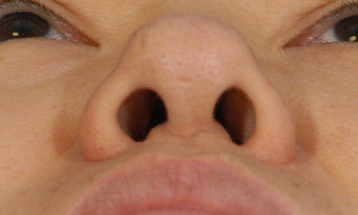 02.There are 3 types of nostril. A. roll B. flat C. notching Roll shape is the most beautiful shape. 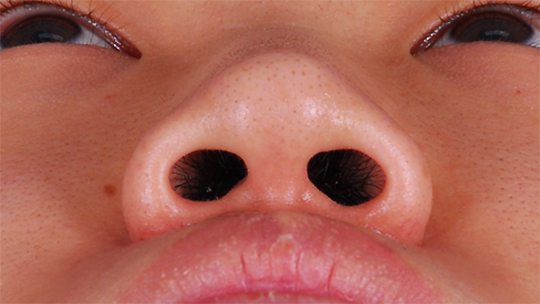 05.Alar reduction makes alar rim lower than what it is, it is better not to have alar rim reduction patient with low alar rim..
08.If patients with wide domal width makes nasal tip looks more stubby. 01.There is low risk of scar due to short incision. Incision is only made on alar side wall and alar base. the notching deformity is never occurred. 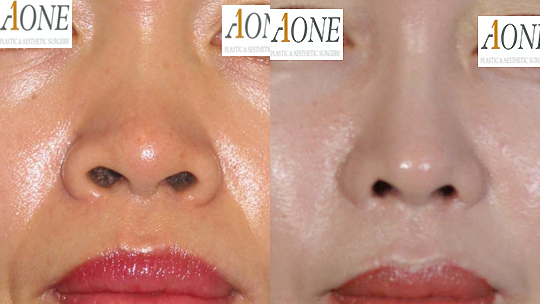 Aone’s unique triangular flap method has only short incision and minimum complication.